No one today challenges the significance of transparency principle and unquestioned access to full and quality information. Business urges both central and local authorities to comply with it. Compliance with this principle implies not only transparency in the meaning of timely informing business of the country’s international obligations (existing, amended or new), but constant reminder to business of it rights, guarantees of the rights and means and ways of restoring the rights in case they are violated. 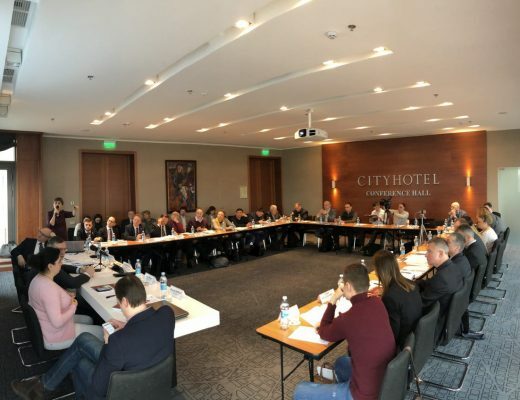 Transparency is an indicator not only of openness of the authorities, but of its accountability, which is of a growing demand today from business and society on the whole in Ukraine. 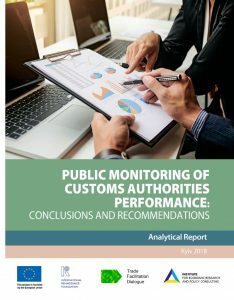 The level of transparency and competence of authorities defines the sustainability of the dialogue with business, in its turn it influences the level of trust to government and predictability of its trade policy. 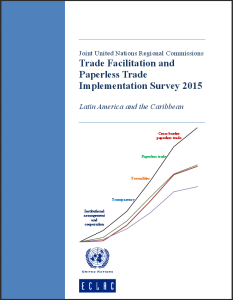 Joining the efforts and improving measures to ensure transparency and access to information is a foundation of efficacy of the process of facilitating trade, more so, this is a continuous process, which cannot be one-time demonstrative act. 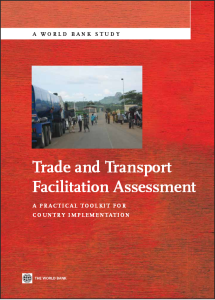 Trade facilitation should be implemented at all levels – international, national, and local, none of these can be skipped over. 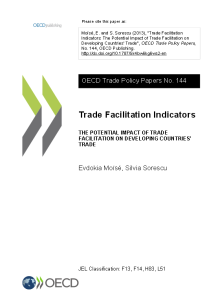 Thus trade facilitation must not become a technical element of formal implementation of international agreements, particularly the Trade Facilitation Agreement and DC FTA, it should be a cornerstone of trade policy measures, SME development policy and forming favorable business climate. 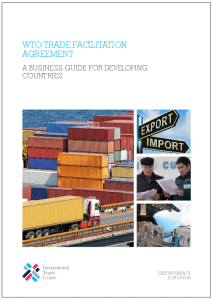 WTO Trade Facilitation Agreement is actually an agreement for business, and its successful implementation fully depends on the efficient public – private dialogue. It is extremely important that the SME be included in the dialogue, since it is SME who bears the burden of inefficient excessive cost at trade operations. 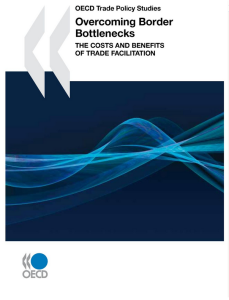 The main objective of trade facilitation is to speed up operations and bring down their cost for businesses. Substantive dialogue in the framework of implementation of the agreements, early notification for businesses as to changes in import/export procedures allows them to adapt business processes to the changes. And operative informing the authorities of the best experience and business practices will help respond by making opportune improvements based on international standards to ensure comfortable working conditions for importers/exporters. To learn more about rights and commitments of the parties of the agreements we suggest you use the links below for official Ukrainian texts of the Trade Facilitation Agreement and DF FTA with the EU.